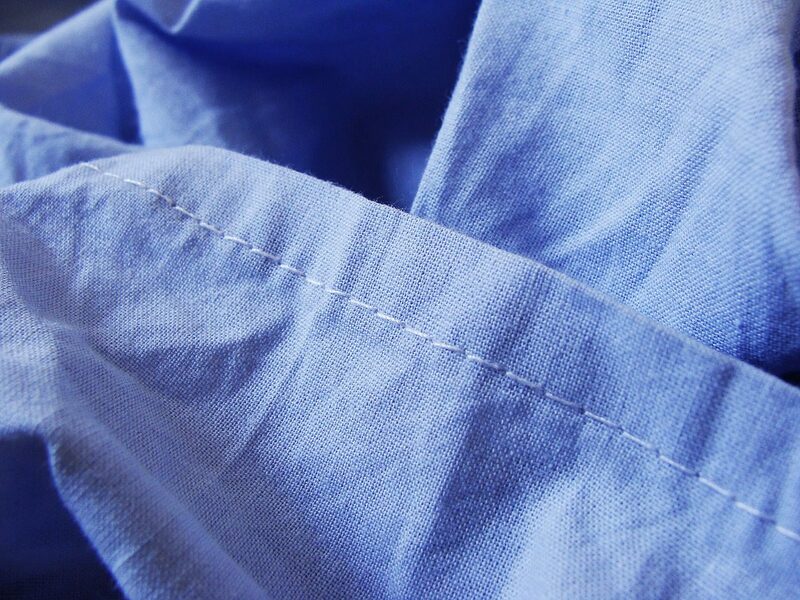 Garment Technologists will work with the design team to help decide which material should be used, how the materials might have to be altered to make it better, as well as checking that the right manufacturing, stitching and fitting methods are being implemented. There are no set requirements, but you’ll usually need an HND or degree in a relevant subject. Some courses combine garment and clothing technology with fashion design. Paid or unpaid work experience could help you get a job. Creative Skillset has more details about this career. You could also move into research or teaching in a university.